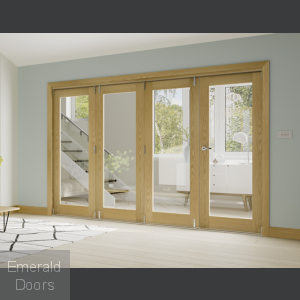 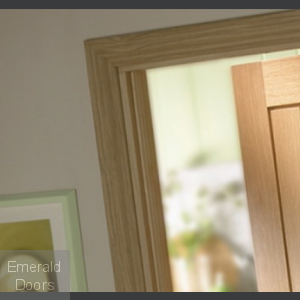 A wide range of internal door linings to suit all our internal doors. 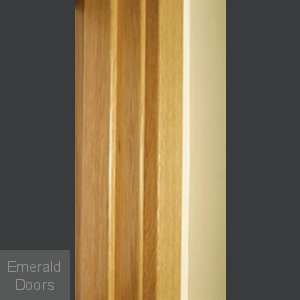 Most door linings are supplied with lose stops and will accommodate both 35mm and 40mm thickness doors. 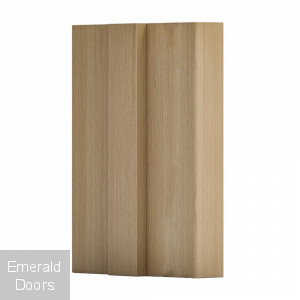 Available in oak, white primed, softwood and walnut giving any room the finishing touch. 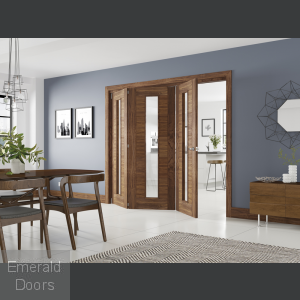 Solid Oak door linings are also available in a range of options for those clients wanting something a little bit special. 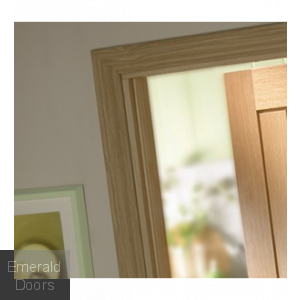 The solid oak linings can be supplied in most depths as they are machined to the required size. 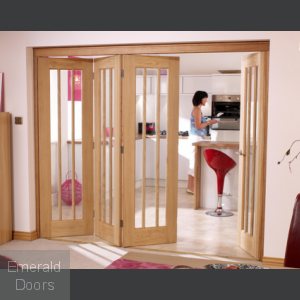 If you have any special requirements then call the sales team they will be more then happy to assist you.